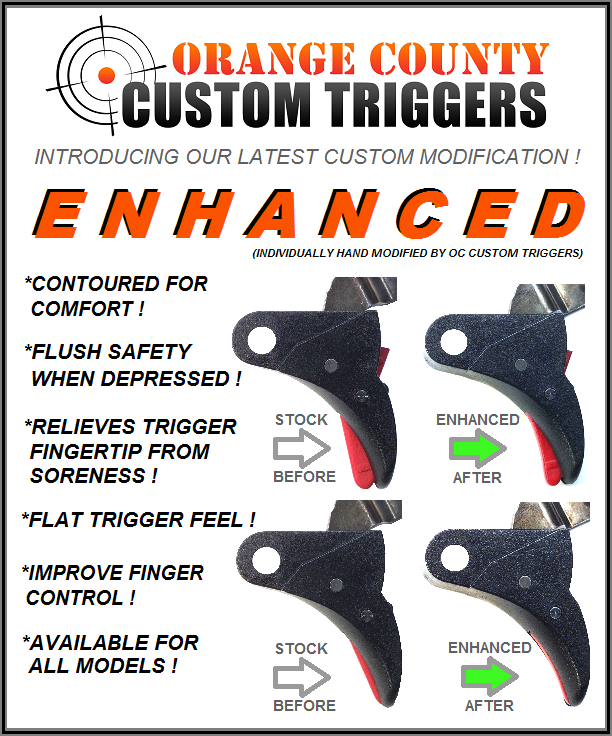 The Original "OC CUSTOM TRIGGERS” made exclusively for Glock pistols. 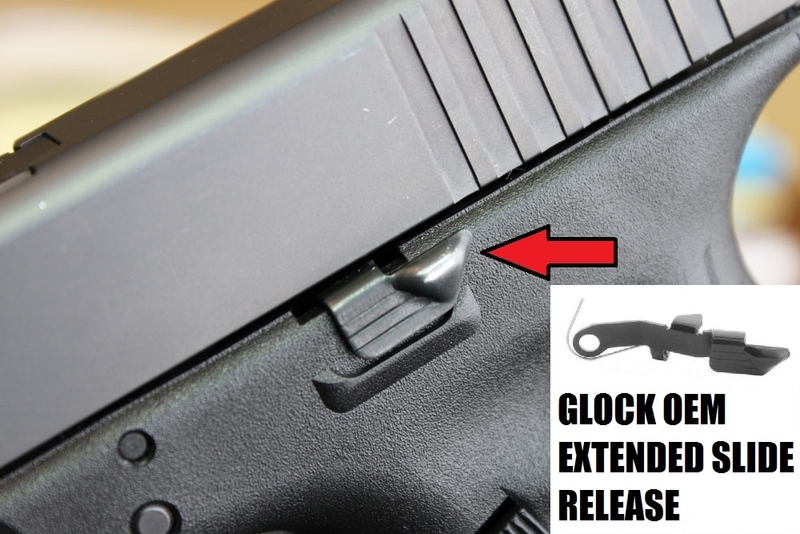 • Hand polished trigger bars for consistent, reliable action. 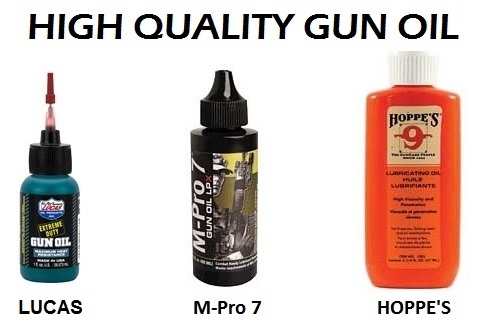 • Wide variety of safety colors.